Why settle for the same old office party, team or organizational outing, or family reunion when we can create an exciting new experience for you! 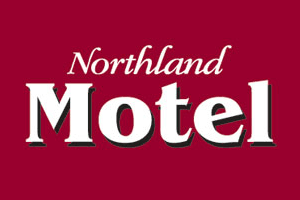 Get more for your money; bring your staff, friends, or family down to Northland Bowl and the Arena Bar and Grill to celebrate with great food and tons of fun. 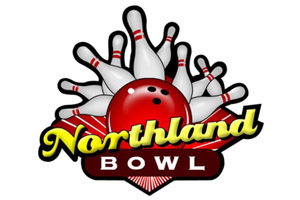 Northland Bowl boasts 32 brand new bowling lanes featuring state of the art UV graphics for Cosmic Bowling under the black lights as well as plasma monitors, top of the line scoring system, interactive games, and music videos. After you work up an appetite bowling join us in The Arena for a beautifully catered dinner with all of the trimmings! The Arena also has an in-house P.A. system equipped with microphones and a stage for any presentations or awards you would like to make…or maybe some karaoke or the office band performance!